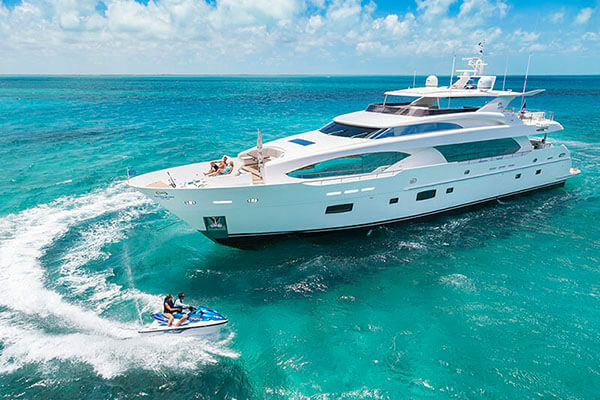 Modern exterior styling and a streamlined profile characterizes the sleek RP Series, which is designed to appeal to the yachting adventurer who appreciates the space, layout, and amenities of a luxury superyacht. Outdoor entertainment is a key feature of the RP Series, and each yacht offers the option of a beach club/tender garage as well as a hi/lo swim platform, a foredeck dining and lounging area, and an expansive flybridge deck. Designers J.C. Espinosa and Donald Blount have contributed their naval architecture and exterior styling expertise to this series, which features a double chine, low-resistance hull design that affords superior seakeeping and stability. A variety of interior layout and design options are available with the RP Series, all of which include an interior pilothouse. 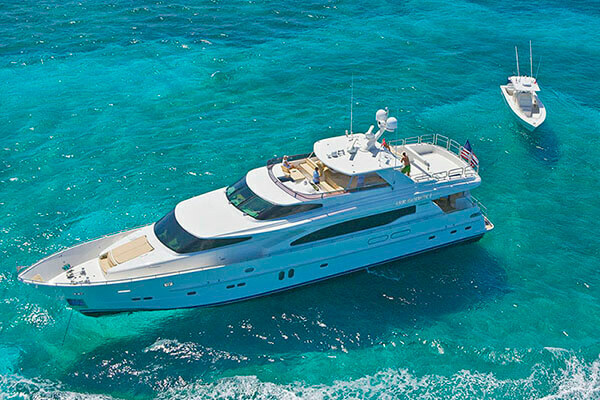 Owners have the option of the standard layout with interior helm and large flybridge as well as the choice to add a helm on the flybridge. 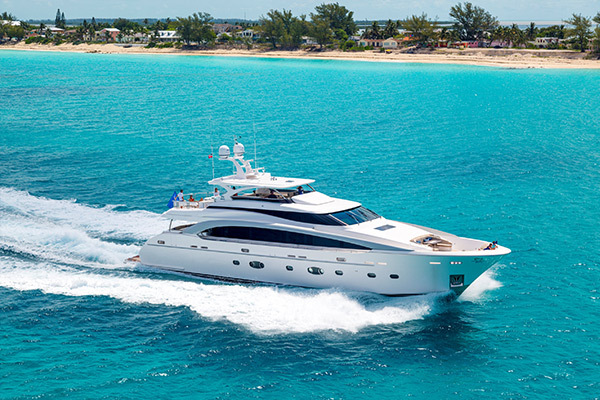 Wide beams and extremely spacious accommodations and living spaces are prominent throughout the RP Series luxury superyachts, which is available in four- or five-stateroom layouts with the option for an on-deck master suite.